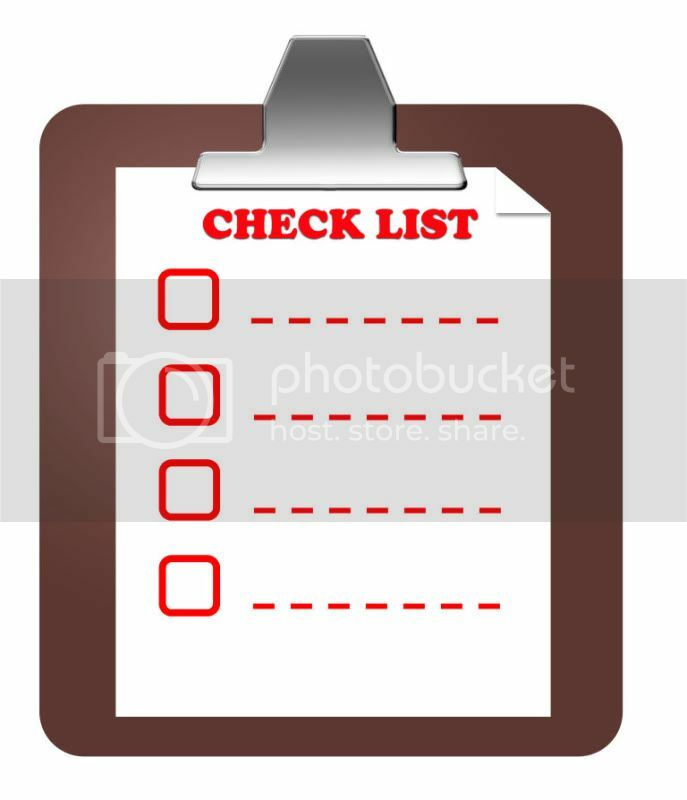 This week feels like a checklist kind of week, so I thought I would ride the wave. Every day this week, I will post a checklist of things to consider as you approach different marketing tactics or strategies. If I missed something, feel free to add to it! 1. Am I blogging as an individual or will the blog be a team effort? 2. If a team, how will I choose my co-bloggers? 3. Is this blog going to be personal or work-related? 4. What am I hoping to accomplish with this blog? 6. If business related, does this blog fall within the parameters of my business/company/corporation? 7. What platform am I going to use, and why? 8. What voice am I going to use? Will I be professional and “button-down”? Casual? 9. How often do I want to post a blog? 10. Is my answer for #9 feasible? 11. What are keywords that I want to emphasize in my blog? 12. What will I say in my profile? 13. What will I use for my user picture? 14. What will the name of my blog be? 15. How will I promote my blog? 16. What would I define as a successful blog? 17. How will I measure the success of my blog? 18. Will I include a “blogroll” on my blog? 19. Will I include a “search” function on my blog? 20. Will my blog be monetized? 22. What will I do if I get negative or little reaction to my blog or post? 23. If a team blog, how will the dynamics work? Will the posts attributed to individual writers? 24. Will you include video blogging or podcasting on your blog site? 25. How will you control and encourage comments and commenters? Anything I missed? Let me know and I’ll add to it!